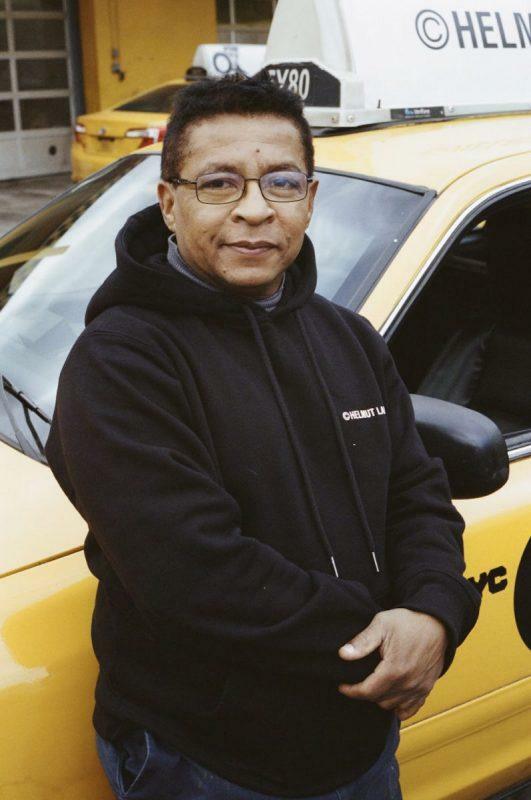 In addition to the traditional taxi top campaign, the brand has created three limited-edition pieces to pay tribute to its history with the yellow cab. The clothing includes t-shirts for $125 and hooded sweatshirts for $210. 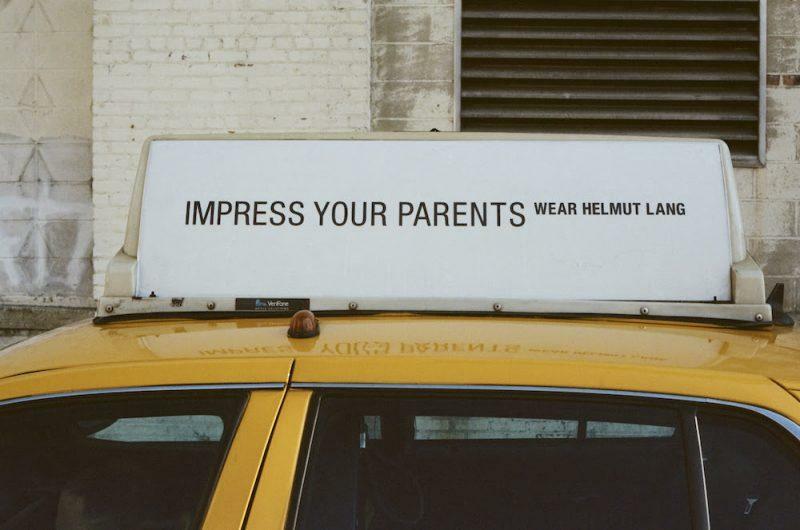 The pieces feature and archival Helmut Lang image by Iain R. Webb that shows the original Helmut Lang taxi advertisement dated to September 2000. The photograph was originally published in the book, Postcards from the Edge of the Catwalk. 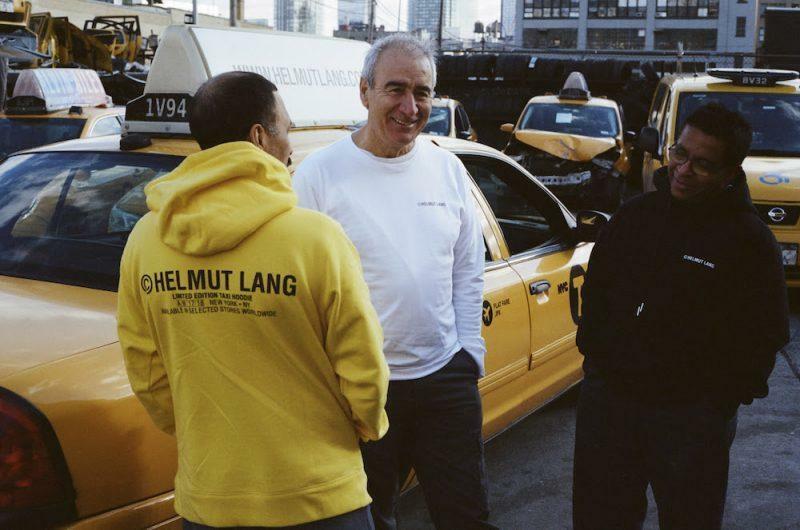 To promote the new march, Helmut Lang tapped photographer Alex Lee to shoot three New York City taxi drivers in the t-shirts and hoodies at a taxi body shop in Long Island City, Queens. 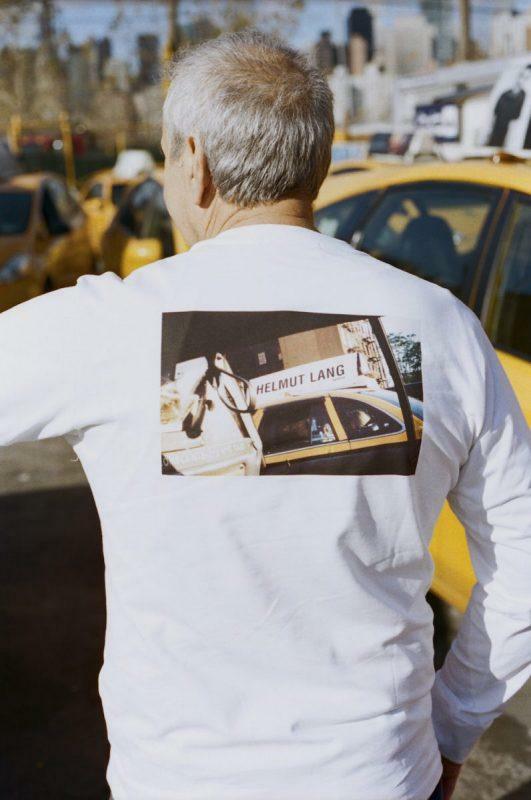 The new t-shirts and hoodies are available now at HelmutLang.com, Helmut Lang stores and select worldwide partners including: Barneys New York, Bergdorf Goodman, Bloomingdale’s, Browns, Harrods, Harvey Nichols, Hudson’s Bay, IT, Lane Crawford, Neiman Marcus, Nordstrom, Saks Fifth Avenue, Selfridges, Ssense, MatchesFashion.com and Net-A-Porter.com.